Follow Kelly Cox as she uncovers the origins of our food one destination at a time. Learn to live a more sustainable life by understanding the basic terms and principles that define sustainability. Whether you’re a home cook, a professional chef, or just love watching cooks work, ChefSteps can help you cook smarter. Presented by KLRU, the ultimate BBQ nerd, Aaron Franklin, explains why exceptional barbecue doesn’t have to be complicated. Go inside the life of Chef Vivian Howard, who left the big city to open a fine dining restaurant in small-town Eastern North Carolina. Martha Stewart shares the best baking tips and techniques, so you can learn to create the finest desserts and goodies in your own home. 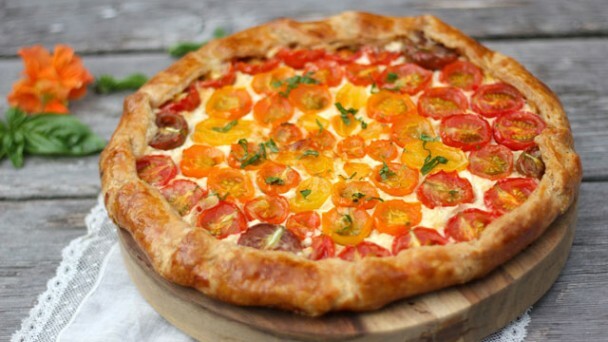 Each week, Martha Stewart demonstrates classic cooking techniques and basics. 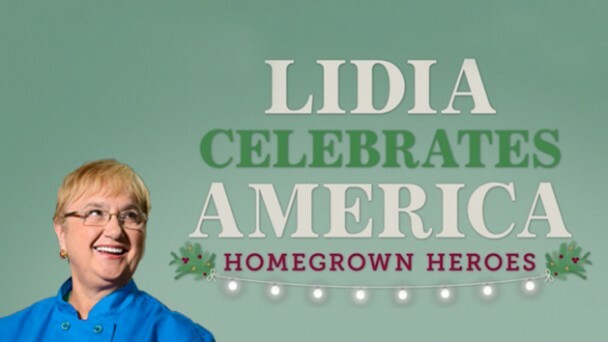 Lidia Bastianich continues her engaging cross-country journey of the United States to experience the exuberance of American culture. Open the door into a new world of possibility, where pioneers and visionaries are creating viable alternatives to the pressing social and environmental impacts of our industrial food system.